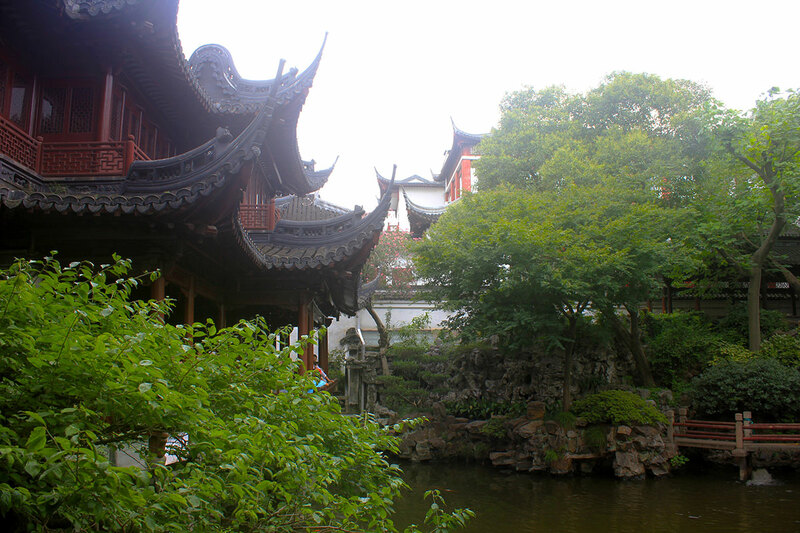 Beautiful and attractive Yuyuan Garden and Bazaar (豫园; Yù Yuán) are quite appealing for tourists. Keeping the tradition for more than four centuries, the garden today stands firmly after being severely damaged during the Opium War. It was initially built in 1577, but what we see today is a product of reconstruction that occurred in 1956, to finally open it in 1961. 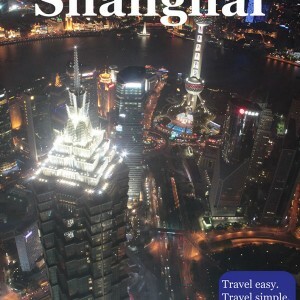 It occupies an area of 20,000 square meters (215,278 sq. ft.), and it represents a perfect contrast to the crowded and loud bazaar, where you may find lots of stalls selling and offering various products. While visiting the bazaar be ready to push and be pushed by the enormous number of visitors who also came to catch the spirit of the old shops and goods.